2015 Geneva Archives - Page 6 of 6 - Muscle Cars Zone! 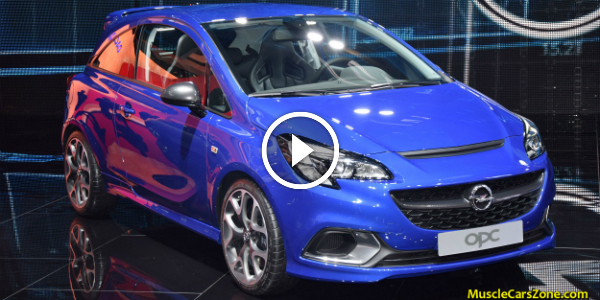 2015 OPEL CORSA OPC Revealed @ 2015 Geneva! 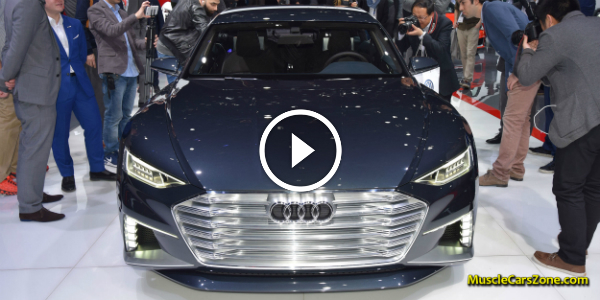 Geneva Exclusive Video: 2016 AUDI PROLOGUE AVANT CONCEPT! 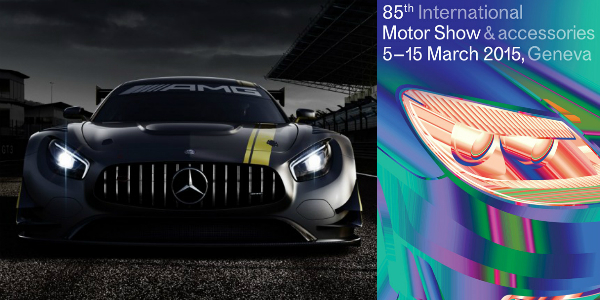 Which Cars Have DEBUTED @ 2015 GENEVA SHOW (5-15 MARCH)?! PLUS: The BEST From The REST!!! EXCLUSIVE MATERIAL!! !